Pen and ink master copy for a print Lewis intended to appear in his 1912 edition of Timon of Athens. Wyndham Lewis. One of the drawings that are the master copies for the plates in Max Goschen’s edition of Timon of Athens, London, 1912. Marked-up trial proof for Wyndham Lewis’s “Alcibiades” from the “Timon of Athens” Portfolio, 1912. One of Lewis’s pen and ink master copies of an illustration for his edition of “Timon,” ART Box L677 no.1 (size L). One of Lewis’s pen and ink master copies of an illustration for his edition of “Timon,” ART Box L677 no.5 (size L). One of Lewis’s pen and ink master copies of an illustration for his edition of “Timon,” ART Box L677 no.32. 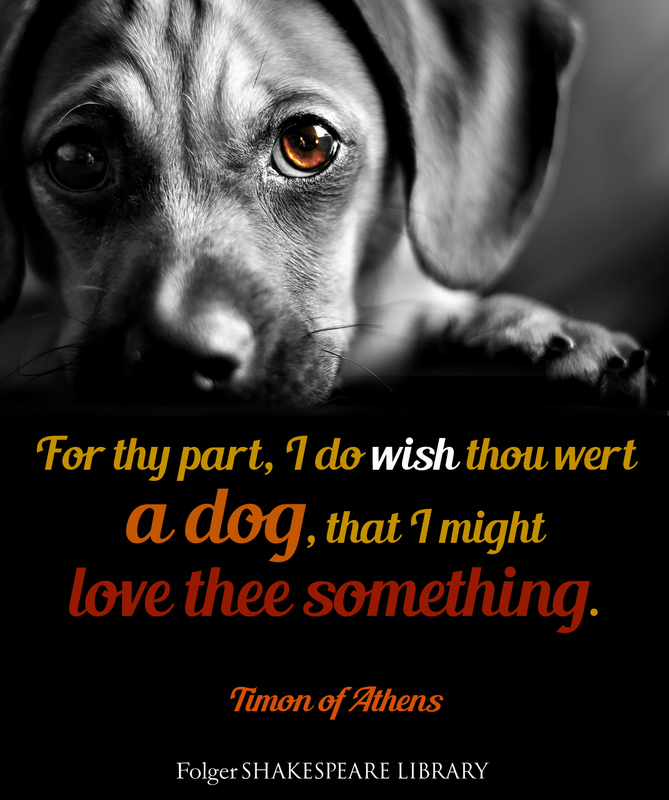 See Shakespeare’s Timon of Athens onstage at Folger Theatre until June 11. Or, learn more about how Lewis made his prints (and see more of his art) on The Collation. Encyclopædia Britannica, “Wyndham Lewis,” March 21, 2017, https://www.britannica.com/biography/Wyndham-Lewis. 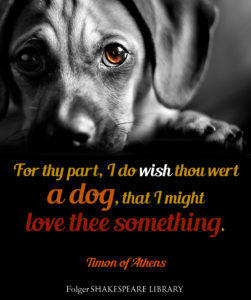 Edwards, Paul, “Wyndham Lewis y el Timon de Atenas” in William Shakespeare and Thomas Middleton, Timon de Atenas, tr. Angel-Luis Pujante. Madrid: Fundación Juan March, 2010, pp. 11 – 21. Encyclopædia Britannica, “Wyndham Lewis,” 2017. Trotter, David. 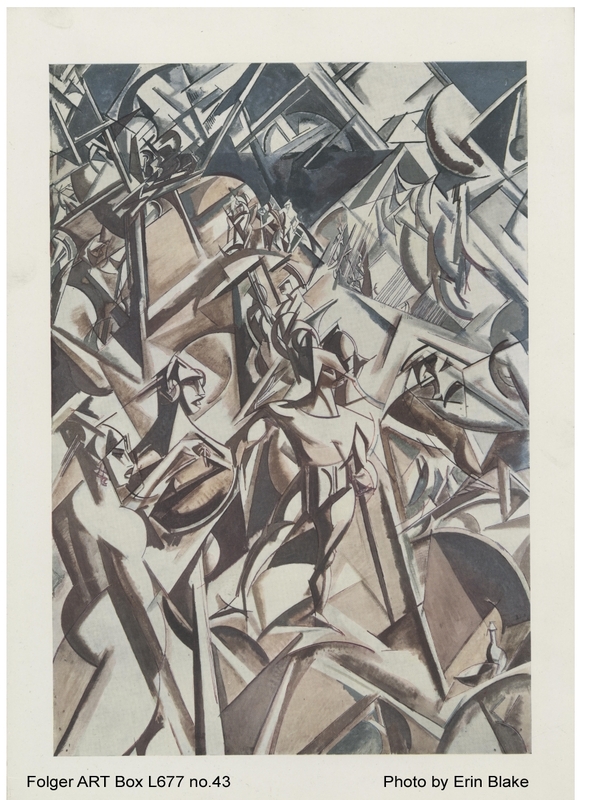 “Apoplectic Gristle.” Review of Some Sort of Genius: A Life of Wyndham Lewis, by Paul O’Keeffe and Wyndham Lewis: Painter and Writer, by Paul Edwards. London Review of Books 23 no. 2 (2001): 16-18, https://www.lrb.co.uk/v23/n02/david-trotter/apoplectic-gristle. Appears in The Guardian as “A most modern misanthrope: Wyndham Lewis and the pursuit of anti-pathos,” https://www.theguardian.com/books/2001/jan/23/londonreviewofbooks. Baker, Phil. 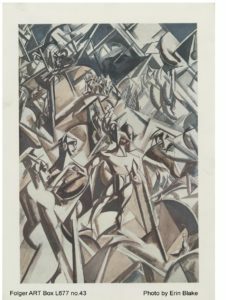 “Was he human?” review of Some Sort of Genius: A Life of Wyndham Lewis by Paul O’Keefe and Wyndham Lewis; Painter and Writer by Paul Edwards, The Guardian, November 17, 2000, https://www.theguardian.com/books/2000/nov/18/biography2.